+ 1.5 metres in blower at rear. Power Requirement 2 x 10amp. 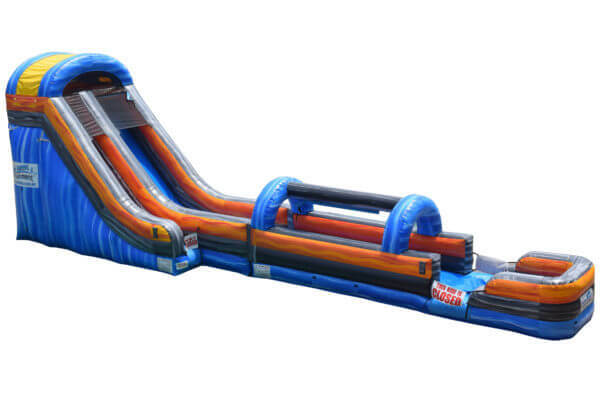 Check out our new Super Slide. Great to cool down on a hot day for adults and kids.